Lomprayah High Speed Ferries Co.,Ltd. Thailand is considered as a holiday paradise for travellers all around the world especially the islands with magnificent beaches that become the country’s primary destinations. Other than the beautiful islands in Andaman Sea, there are also amazing beaches in the Gulf of Thailand especially Koh Tao, Koh Samui and Koh Phangan, which are the sister islands of Koh Samui. 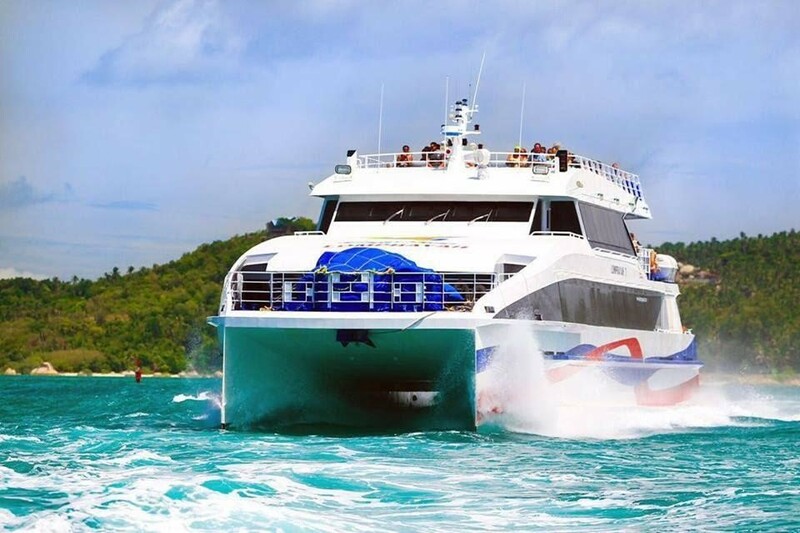 Getting to these islands with services provided by trusted ferry operator Lomprayah High Speed Ferries in Thailand is very convenient via Easybook, in which users are able to check for the ferry schedule accordingly. Lomprayah High Speed Ferries were established more than 20 years ago in Thailand and has become one of the famous ferry operators across the Gulf of Thailand. As this company strives to offer travellers fast, secure and comfortable ferry transfers, Lomprayah Ferry have also earned many good reviews from those who had the opportunity to travel with them. The good reviews have managed to help the company to gain many customers to use their service upon visiting the Thailand islands. The popular routes from this sea transportation company include ferry transfers from Koh Tao to both Koh Samui and Koh Pha Ngan and Koh Tao, as well as the return routes. The pick-up and drop-off points for Koh Tao is at Mae Haad Pier, while Koh Samui is at Mae Nam Pier and Koh Phangan is at Thong Sala Pier. The travel time takes about 3 hours from Koh Tao to Koh Samui and 1.5 hours from Koh Tao to Koh Phangan via the Lomprayah ferry. 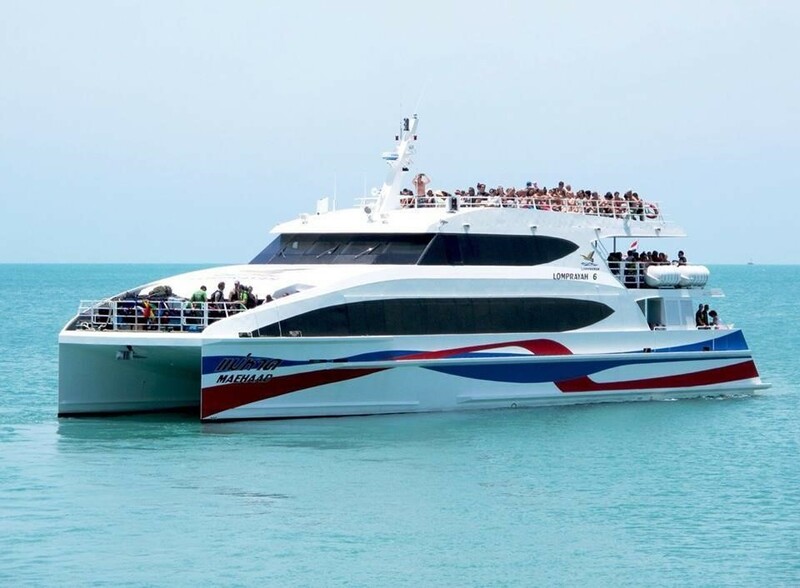 After visiting the busy capital city of Thailand in Bangkok or even Phuket, travellers should consider hopping on a Lomprayah ferry to travel from Koh Tao to Koh Samui or Koh Phangan for a change. Besides the entertainment, there are lots to do from checking out the waterfalls to trekking, there are plenty of activities suited for everyone to partake in upon booking the ferry tickets in advance through Easybook. 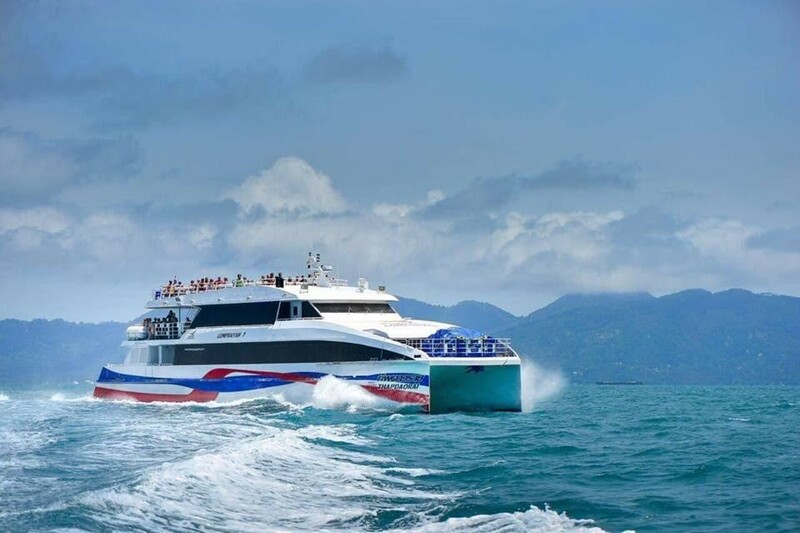 As the largest land and sea transportation online service provider in Southeast Asia, travellers can book their ferry tickets to visit the exciting Koh Samui, peaceful Koh Tao or party island Koh Pha Ngan. Lomprayah ferry tickets are conveniently accessible through Easybook upon reviewing the ferry schedule or price in advance conveniently as long as there is internet access. Select the origin and destination, as well as your preferred travel dates to check out the available ferry schedule to consider from. Once the suited ferry schedule that match the travel timetable best, proceed to do online booking for the ferry tickets. Fill in the ticket collector info page before securely making the final payment on Easybook. Here is the simple guide to use our website in order to book the Lomprayah ferry tickets to your favourite Thailand islands today!